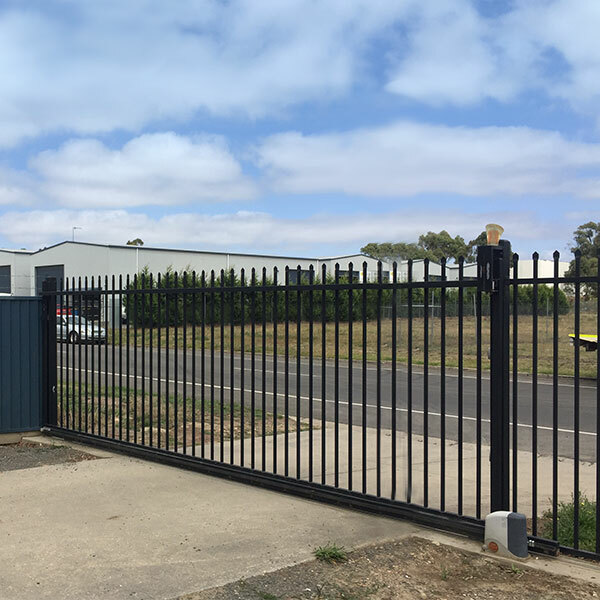 Begonia City Fencing has built a reputation for providing high quality fencing products and installation expertise on numerous projects in the commercial sector. Whether it be a maximum security environment or a beautification project, Begonia City Fencing is your fencer of choice. 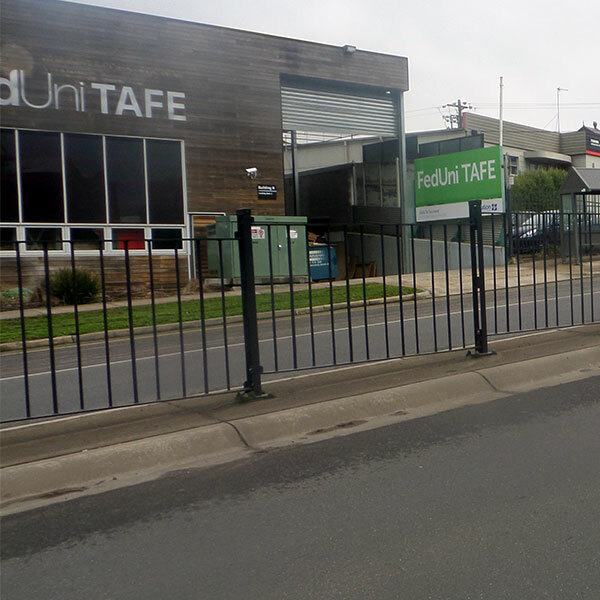 Our custom tubular fencing service provides a large range of steel and aluminium powdercoated fencing and gate options. Decorative, pool safety, school and security applications. Industrial security with pressed spike tubular fencing also available. Total security solutions from 358 ‘anti climb’ mesh, palisade heavy duty roll formed fencing, Diplomat fencing and electric security fencing and gates. 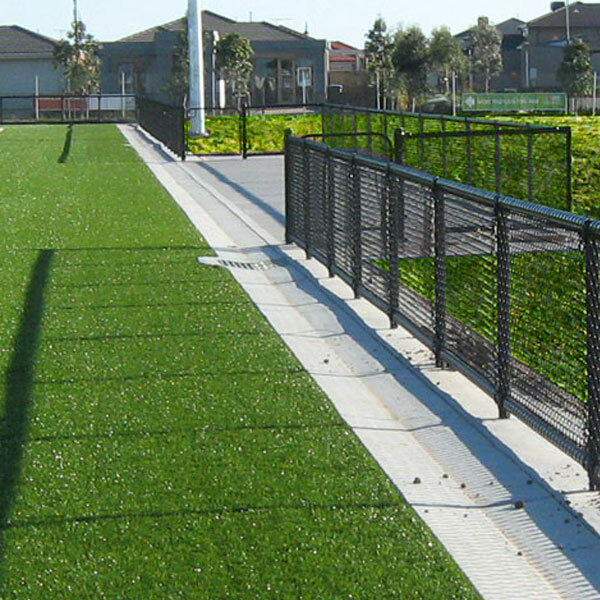 Chainmesh wire fencing is a very popular option and widely used for industrial and commercial properties as well as government facilities and privately owned premises. 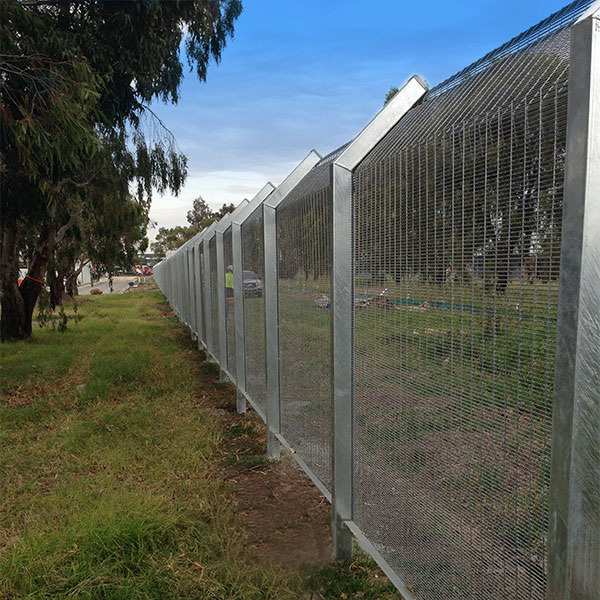 It is extensively used as security fencing around schools, sporting complexes, warehouse partitions, storage enclosures, access gates, factories, warehouses, and building sites. Fabrication of various styles of Swing, Sliding and Bi-fold Gates. Full automation of sliding and swing gates with total access controllability. We use and recommend GDS Motors for their high quality and the fact that they are locally manufactured and warrantied in Australia. All GDS motors are high speed and 100% duty cycle, meaning they can operate all day without overheating.